Miraflores is situated in the heart of the Costa del Sol, between Fuengirola and Marbella, only a 30-minute drive from Malaga Airport. The Club House, with its complete services of reception, coffee bar, restaurant, and bar will fully satisfy guests' needs. Miraflores is situated on the edge of the Mediterranean, where visitors may practice a variety of nautical sports. The 18-hole Miraflores Golf Course, with its academy and practice range, gives the finishing touch to this recreational complex. Car hire is highly recommended. 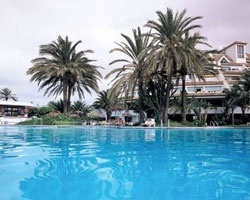 Beautiful resort in the heart of the Costa del Sol! Week 40 usage! Buyer may receive a title fee credit, inquire for details! 2 Annual floating red season week! Willing to negotiate open to all reasonable offers! Buyer May Receive A Title Fee Credit, Inquire For Details! 2 floating red season weeks a year! RTU until 2112! Buyer May Receive A Title Fee Credit, Inquire For Details! Annual red season week 29! RTU in perpetuity! Buyer May Receive A Title Fee Credit, Inquire For Details! Spend red season wks 31 & 32 in Spain! Plenty of onsite amenities! Buyer May Receive A Title Fee Credit, Inquire For Details! Sea view unit in week 39 every year. 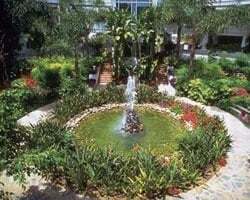 Rare resale in the heart of the Costa del Sol! 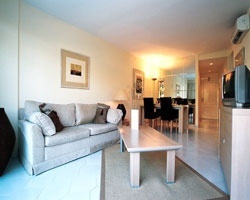 Ideal suite for a couple! Buyer May Receive A Title Fee Credit, Inquire For Details! Beautiful resort overlooking the Mediterranean Sea! Annual week 37! Buyer may receive a title fee credit, inquire for details! Stunning resort overlooking the Mediterranean Sea! Yearly usage in lovely April week in Red season! Make an offer!